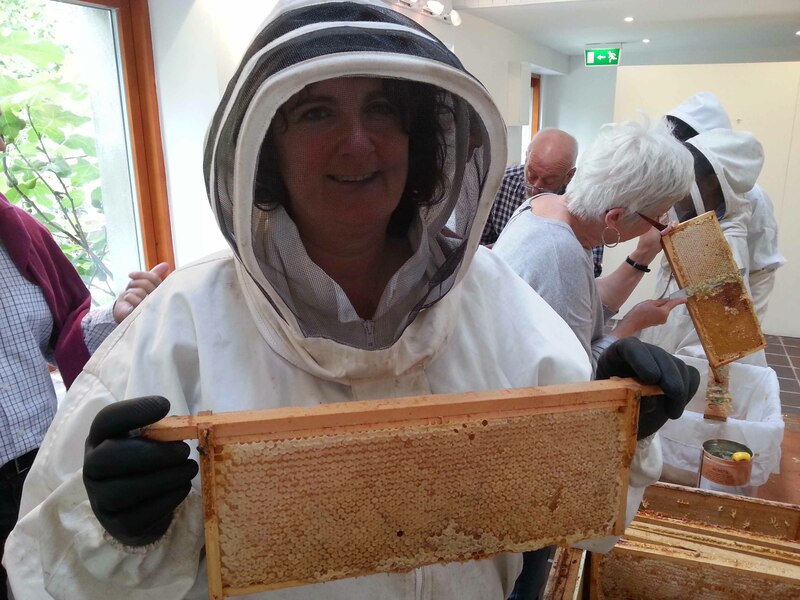 Goresbridge community garden was my first… and I don’t mind admitting that it was with slight trepidation that I arrived at my first session, not knowing quite what to expect. Still a fledgling business, I’d been booked to deliver a hands on gardening course to a group of adults who didn’t know each other, in a garden dominated by a polytunnel. After the introductions we drank some tea and took a look at the garden to see what could be done with it. The group hadn’t anticipated using the outside garden to grow vegetables, they’d thought it too small and were expecting all the work to take place undercover, but it had potential. 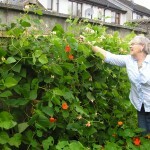 Since that morning in the early March of 2010 I’ve helped several community gardens start up and as a result of working with them, was instrumental in setting up the Community Garden Network Group, supporting community gardens in Ireland and Northern Ireland. It’s taken me over half my lifetime to find my vocation, but there’s something very special about community gardens. Some get it right first time, some have to work at it, but I’m sure anyone who’s committed to community gardening will agree, it’s worth the effort. This morning I was chatting with Valerie (one of the most charming gardeners I’ve had the pleasure of meeting) as we were fixing up the bean poles at Goresbridge. We were reflecting on those early days, the people we’d met, the lessons we’d learnt. 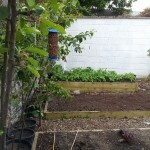 The garden didn’t start off as a community garden, it evolved. It wasn’t rushed, it happened. What started off as a little scrap of land, transformed into a delightful garden and in doing so, transformed the lives of several of us working in it. That’s what makes community gardens so very special – they’re not just about the plants, they’re about the people… in their own nature driven way, they help us grow too.